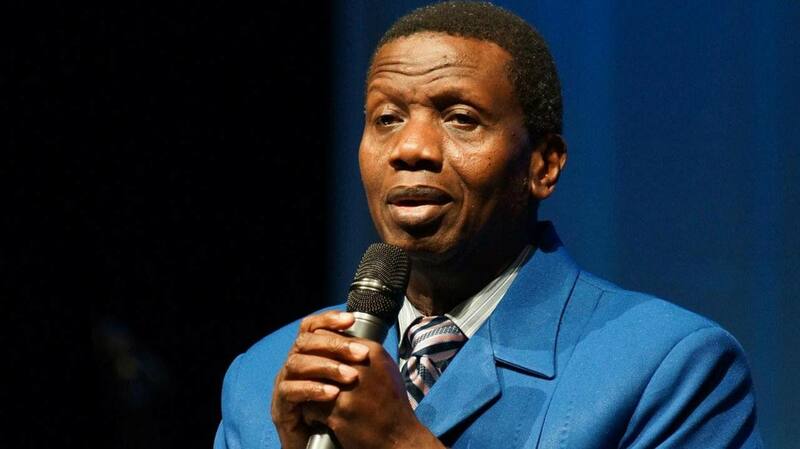 The Redeemed Christian Church of God (RCCG) plans 77 hours of praise to celebrate the 77th birthday of its General Overseer, Pastor Enoch Adeboye. 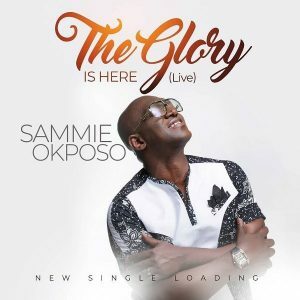 According to its National Music Director, Pastor Kunle Ajayi, the ‘77 Hours Marathon Messiah’s Praise’ entitled ‘Jesus the Light of the World’, would not only celebrate the cleric but open up Nigeria to new things. Kunle Ajayi said that the celebration, slated for Feb 25th to Feb 28th at the Youth Centre, Redemption Camp, Lagos-Ibadan Express Way, would also involve many other countries.